I’m probably not alone in believing that the next eight months will shape the way the club heads in the future. By the start of the 2019 / 2020 season, we’ll either be convinced that our club is destined to head back to the top of English football or sink into mid-table oblivion. 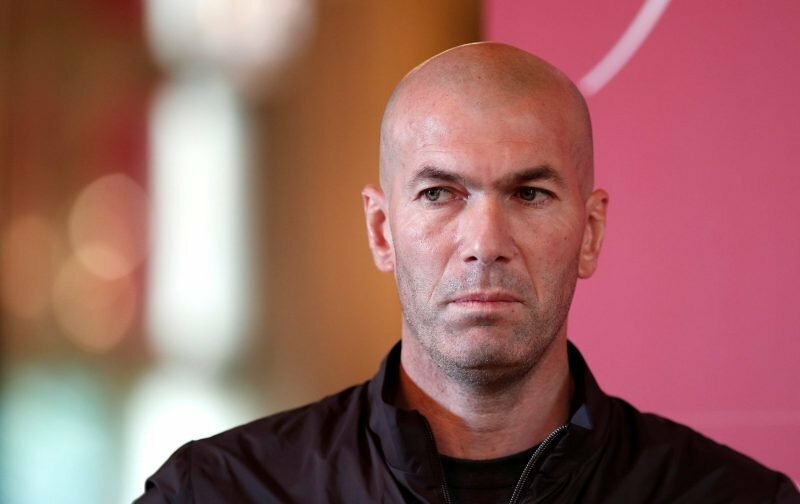 This morning, lurking in the pages of the Sun, is the inference that if, as many hope, Zinedine Zidane is to replace Maurizio Sarri, then the Frenchman will do so only if certain conditions are fulfilled. Amongst those offered by our reference source is that the former Real Madrid manager is given a transfer kitty of £200 million, plus any additional fees raised by clearing out the deadwood in the squad. Zidane also wants the club to tie Eden Hazard to a new contract, thereby elongating the Belgian’s stay at the club. Now whether they are the sort of demands that the club will agree to remains to be seen. Zidane has, obviously, looked on from afar as far as Chelsea are concerned and can see, like a lot of us, there is so much work to be done to return us to the top of English football. If Zidane’s requests don’t come to fruition, then we’ll merely drift along until the glory days are a thing of the past. I wonder which direction it will be! I will lose all respect for Zidane if he sells out, and comes to Abramovich’s Chelsea. Fortunately for me, this is obviously just a big crank yank. No self respecting manager will ever again opt for Chelsea. Unless they possibly have a substance abuse problem.